Can you believe that it is already the 12th day of Christmas? So much has happened in the last 12 days – my head is spinning! – and now we have to say goodbye to the festive season for another year. 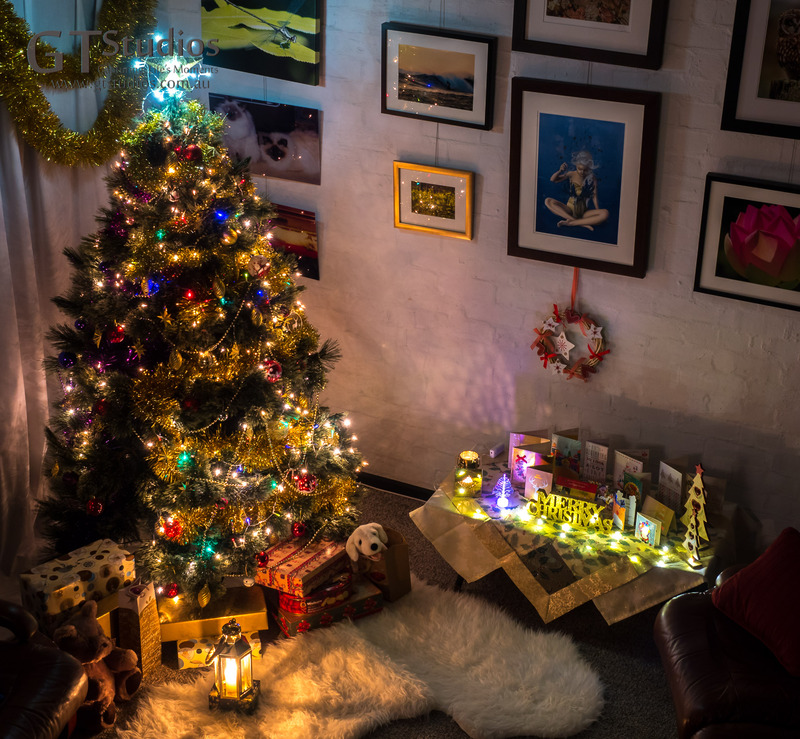 Some people have already taken their decorations down – in fact they take them down ASAP – others will be doing the task today (depending on your beliefs) and others will tackle the task tomorrow. We will spend tomorrow doing just that – I love the Christmas decorations – I don’t really want to pack them away – apparently, in days gone by, if you did not take down the greenery and baubles on the 12th day of Christmas (January 5th) or Epiphany (January 6th) you had to leave them up for the whole year – Now there’s an idea!!!! Of course, we will pack them away but hopefully it will not be for the whole year. One of our plans for 2017 will be to offer “Christmas in July Photo Experiences”. 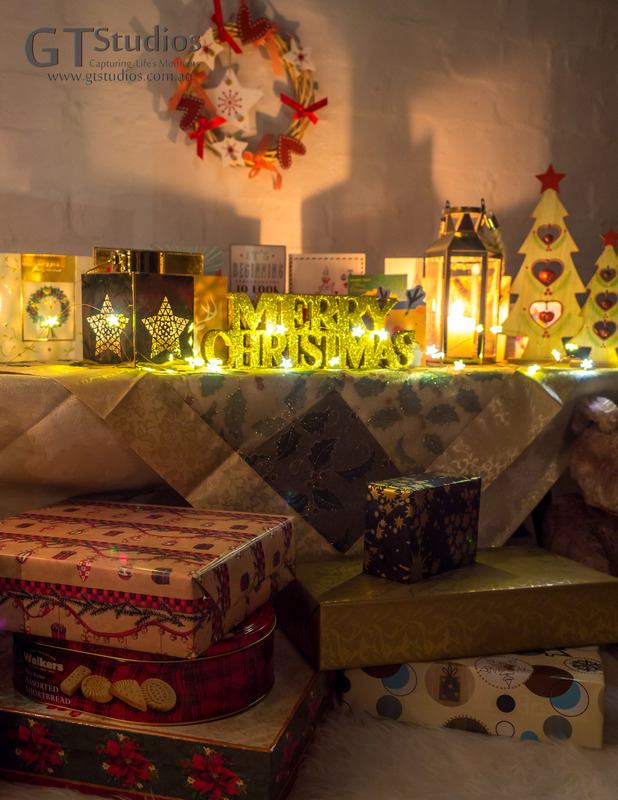 Once again we will set up our Winter Wonderland Christmas Nook with lots of Fairy Lights and Christmas Gifts and Snow and then encourage you and your loved ones to book an experience so that we can create unique Christmas greetings cards for you! We have had some fantastic feedback from those who ordered personalised greetings cards for this Christmas – your experience can be as formal or fun as you like! Contact either Karen or Graham for more details. This entry was posted in 12th Day of Christmas, Capturing Life's Moments, Christmas, Christmas Cards, Christmas Gift Ideas, Christmas in July, Christmas Photo Experience, consultation, Every Moment Counts, Family, fantasy, Formal, Happy New Year, How many days till Christmas?, It's beginning to look a lot like Christmas, New Year, Presents Under The Christmas Tree, Winter Wonderland and tagged 12th day of Christmas, Beautiful, Capture Life's Moments, Christmas, Christmas cards, Christmas in July, Christmas Photo Experience, Christmas Tree, family, formal, green, GT Studios, GTStudios, gtstudios.com.au, photo experience, Winter Wonderland on January 5, 2017 by Karen. Christmas day can be a bit hectic so we hope you all get a chance to sit back and relax, enjoy the day and capture some special moments with family and friends. Of course we will be capturing as many of today’s moments as possible and turning them in to memories and I urge you to do the same. We only get one chance at life – make the most of it! Make today and every day special in some way. This entry was posted in a little extra, Capturing Life's Moments, Christmas, Christmas Photo Experience, Every Moment Counts, Presents Under The Christmas Tree, Winter Wonderland and tagged Beautiful, Capture Life's Moments, Christmas, family, gift, girl, green, GT Studios, GTStudios, gtstudios.com.au, present, tree, Winter Wonderland on December 25, 2016 by Karen. A week in to December and Christmas seems to be heading our way quicker than ever. 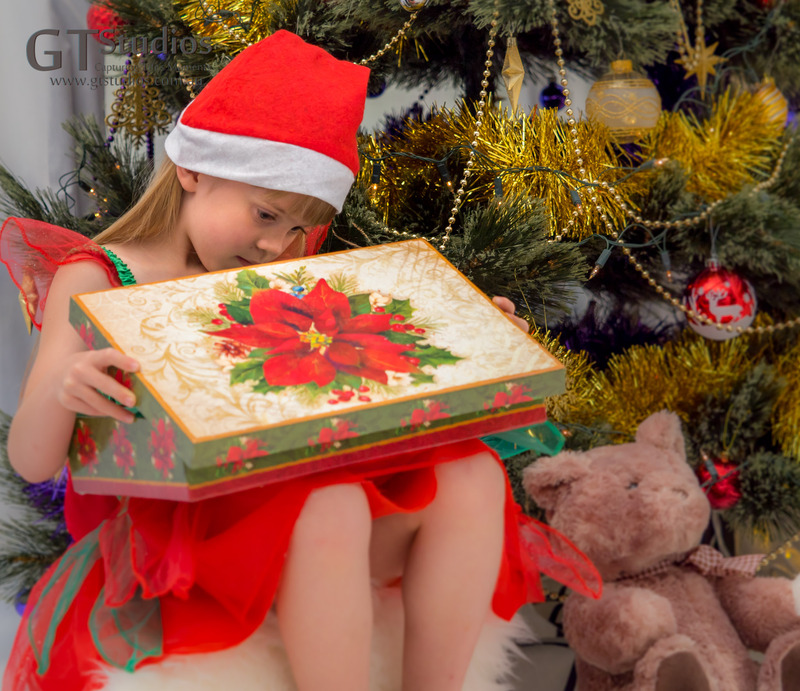 “How many days till Christmas?” seems to be a question being asked by many and when answered there is often a look of disbelief and shock in adults, and excitement and a touch of impatience in children. With only three and a half weeks to go the reality is sinking in. The Christmas Card orders need to be finalised tonight and the last minute tweaking of Christmas Albums takes place this week. 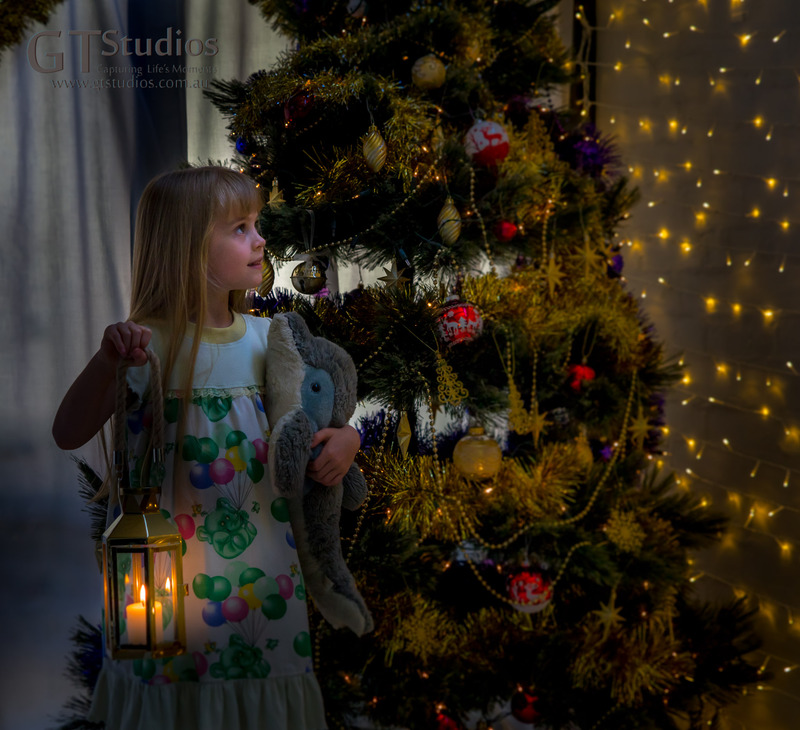 We had the great privilege of being involved with lots of families this Christmas season – arranging photo experiences so that the images can be used as gifts for loved ones. Beautiful works of art to be placed in that special spot on the wall, amazing collections that get transformed into a masterpiece album for the coffee table and beautiful greetings cards to help spread the joy of Christmas in a truly personal way. 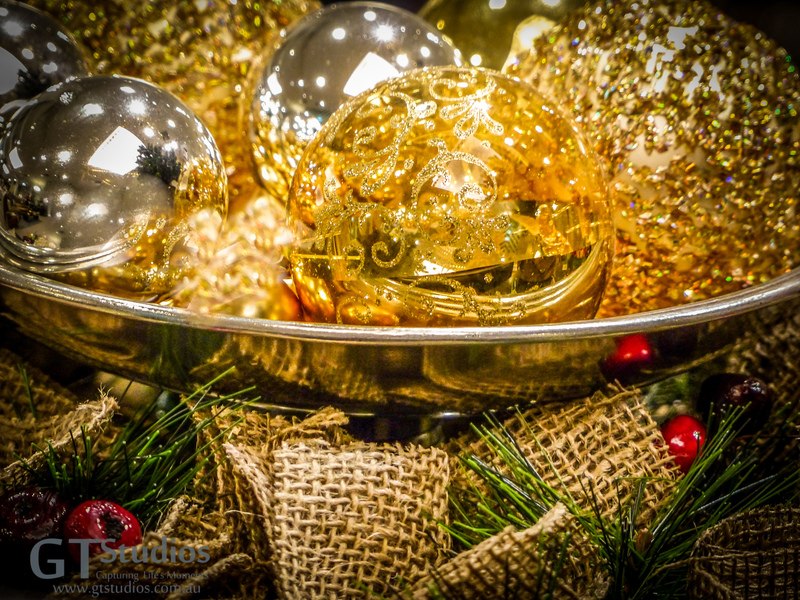 We hope you are progressing well with your Christmas planning, shopping and preparation. 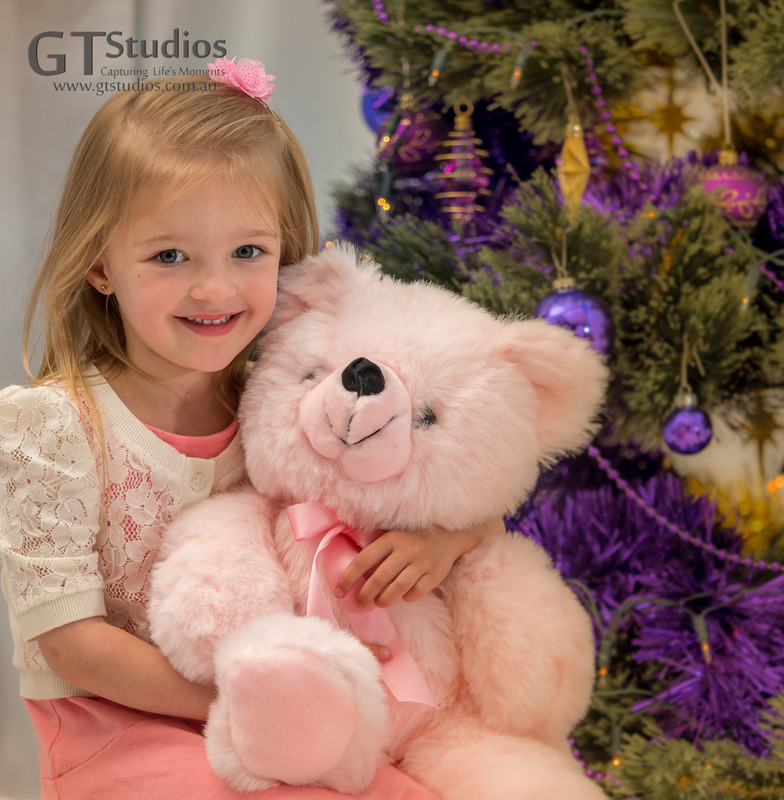 Don’t forget that GT Studios has Gift Certificates – they are a beautiful gift that can be used for any of the GT Studios services – photo sessions, framed and matted prints of existing images in our portfolio or any of our personal tuition sessions and workshops. We are also available to do commissioned work. Contact Karen or Graham for details. Do you know how many days till Christmas? This entry was posted in Capturing Life's Moments, Christmas, Christmas Cards, Christmas Gift Ideas, Christmas Photo Experience, Every Moment Counts, Family, Framed, Gift Certificate, Gifts, How many days till Christmas?, It's beginning to look a lot like Christmas, Presents Under The Christmas Tree, Uncategorized, Winter Wonderland and tagged album, Capture Life's Moments, card, Christmas, December, family, framed, Gift Certificate, GT Studios, GTStudios, gtstudios.com.au, photo experience, portfolio, tuition, Winter Wonderland, Workshop on December 6, 2016 by Karen. Are you ready for Christmas? Presents wrapped, cards written, Christmas tree decorated? 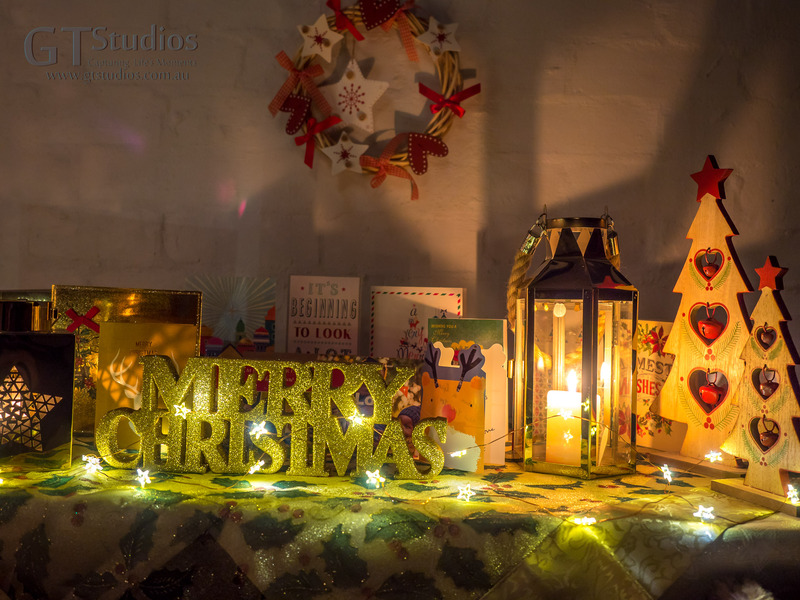 Christmas is only four and a half weeks away so if you are not quite as organised as you planned why not let GT Studios take some of the stress and pressure from you and let you enjoy the “Festive Season”. We have one more day available for Christmas Photo Experiences in our Winter Wonderland Christmas Nook. If you are free on Saturday the 3rd of December we would love to help make your Christmas a very special occasion by creating some beautiful personalised Christmas Greetings cards or Framed images for you to give as gifts. We still have sessions available in the morning, afternoon and evening. The photo experience runs for 30 to 45 minutes with several Christmas props to choose from. 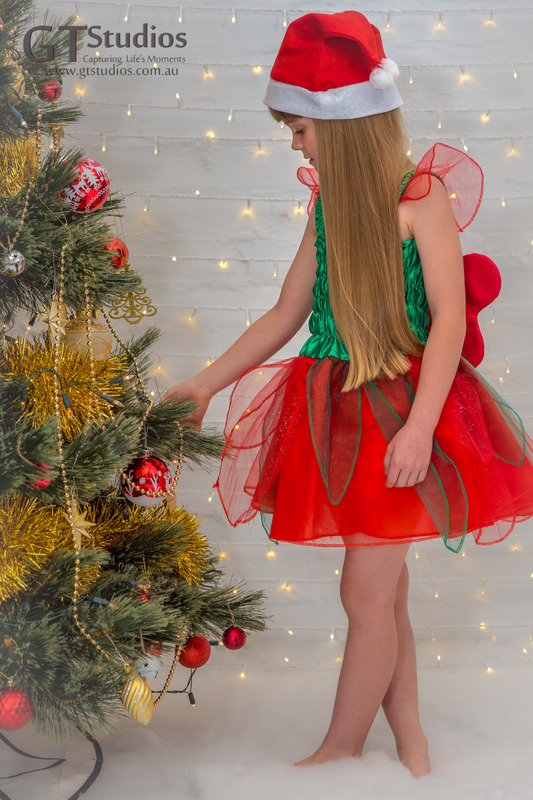 We also have a range of children’s clothes (6 months to 12 years) which you might like to choose from or you can choose to bring your own special outfit. The investment for you is $200 plus the cost of your order which could be as little as $2 per modern flat personalised Christmas Card or $3.50 per traditional folded personalised Christmas Card! Framed images come in a range of sizes and costs to suit your budget too. All orders will be delivered by the 18th of December. Lots of people like a “mini-session” as their first experience with us and this could be the perfect opportunity for you. If you would like to book a session you can contact Karen or Graham with a time that suits you and we will confirm the availability. 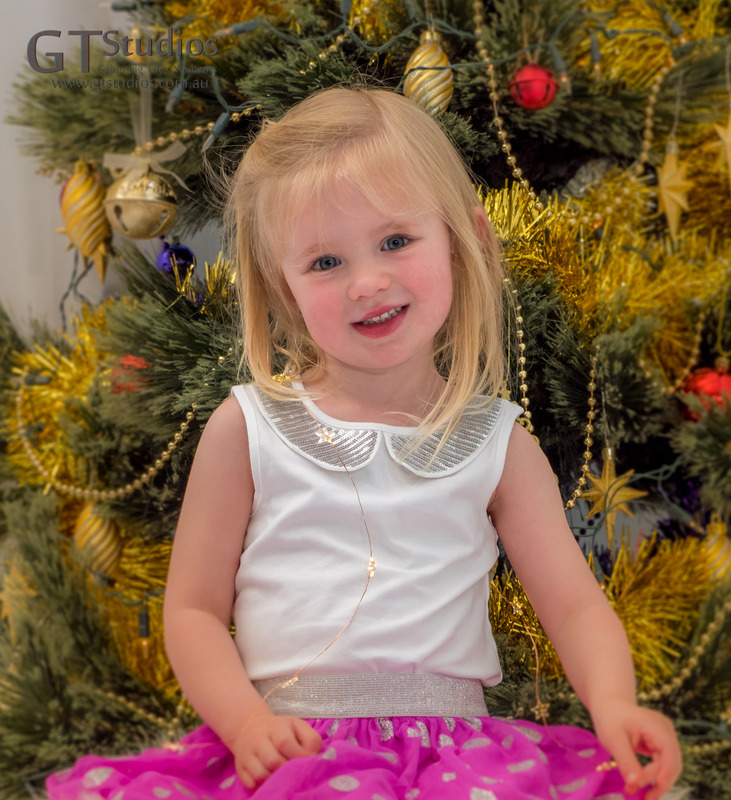 This entry was posted in Baby, Capturing Life's Moments, Christmas, Christmas Cards, Christmas Gift Ideas, Christmas Photo Experience, Family, Framed, Pre-book your Session Now!, Presents Under The Christmas Tree, Winter Photo Shoot, Winter Wonderland and tagged baby, Capture Life's Moments, cards, Christmas Tree, family, Gifts, girl, greetings, GT Studios, GTStudios, gtstudios.com.au, image, mini-session, Personal, photo, photo session, photo shoot, precious, Presents, ready to hang, Session, sisters on November 23, 2016 by Karen.